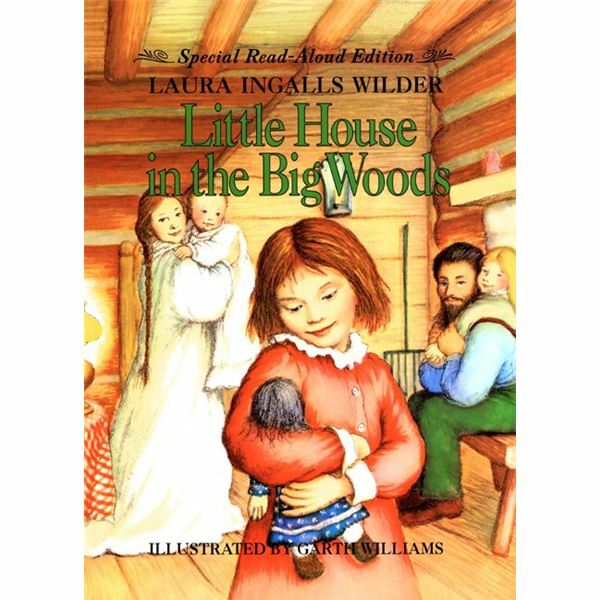 The first in the series of the beloved classic Little House books, this story chronicles the life of a very young Laura and her family as they live in a log cabin in Wisconsin. In this novel, we are able to see her family’s interaction with extended family members, which is not a common theme in the novels as they progress. Additionally, in this novel, the family seems happy and content in the so-called Big Woods, not facing a great deal of family problems, weather problems, or crop issues that are the primary focus of many of the other novels. Essentially an introduction to the Ingalls family geared for younger to middle readers, this novel details very nicely what life was truly like for many families during the 1880’s if the family did not reside in a city. Their methods of making food, farming, hunting, and even house cleaning will seem so foreign to student readers in the 21st century that for some, the novel will read almost like a fairy-tale, of a land long, long ago. It is interesting to introduce a novel like this into the classroom, because it provides educators with the opportunity to allow students to see American History through the eyes of a child. Indeed the child-like perspective of this novel and the childish tone work to make the novel easily readable for all students, and even though students are reading about a lifestyle with which they have little or no frame of reference, because the story is being told them from the viewpoint of another child, things that need explaining are readily explained within the context of the story. The vocabulary is not too challenging for students in the 4th grade and up and even a high level reader in the 3rd grade could understand and enjoy this book. As Laura grows, the novels grow too and become a bit more challenging for young readers to comprehend. However, the first four novels are great for the elementary classroom, as you will be able to see from various articles on each of the books. Download the discussion based power point and be ready to visit the Big Woods with your students. Explore pioneer life by reading the Little House on the Prairie by Laura Ingalls Wilder. This series of lessons are intended for students in Grade 5.